Kenzo was one of those testifiers, and with his wife and two kids in the room, his testimony brought one of the DMV representatives to tears. Afterwards, she came up to Kenzo personally to apologize for his treatment. 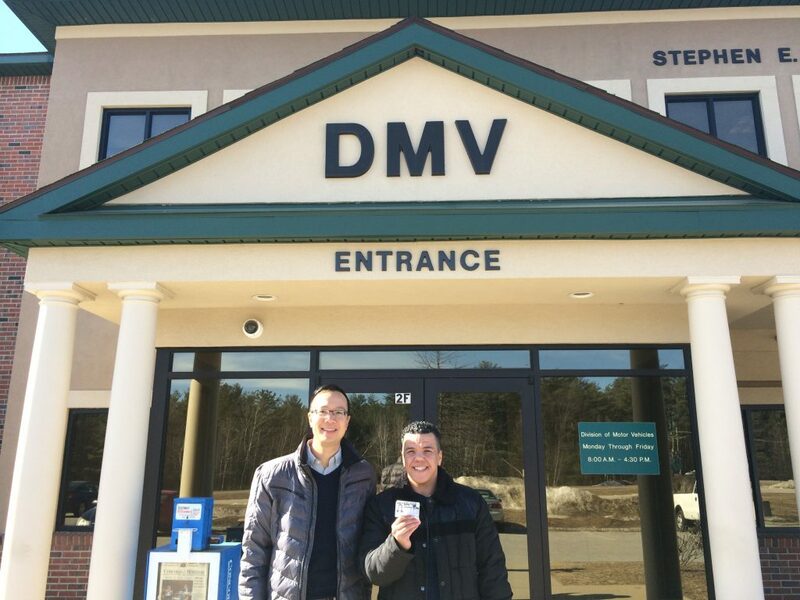 That was Kenzo Morris’s experience at the NH DMV in Concord less than a year ago. Not only was he unable to change the gender marker on his license because of the DMV’s past policy requiring a person to have undergone genital surgery, but he was openly ridiculed. The DMV worker pointed openly with her arm outstretched towards his crotch, speaking loudly enough for others to hear that Kenzo was not yet “complete,” as she and other DMV workers laughed. The experience, in Kenzo’s words, made him feel completely disrespected and treated less than human. Unfortunately, Kenzo’s experience is not unique. For years, trans people in NH have been rejected under the DMV’s outdated surgical requirement. That all changed in February when the DMV finalized new rules removing the surgical requirement and replacing it with one that relies upon confirmation by a physician, social worker, or mental health counselor as to a person’s gender identity. Last Wednesday, I was there at the DMV office to support Kenzo as he tried again. Thankfully his past experience was not repeated. Not only was his application approved, using the DMV’s new, user friendly [form], his clerk was not only professional but friendly. They even joked about the weather as she processed his application, before handing him his new license with an “M”. “It means a lot,” Kenzo said afterwards. 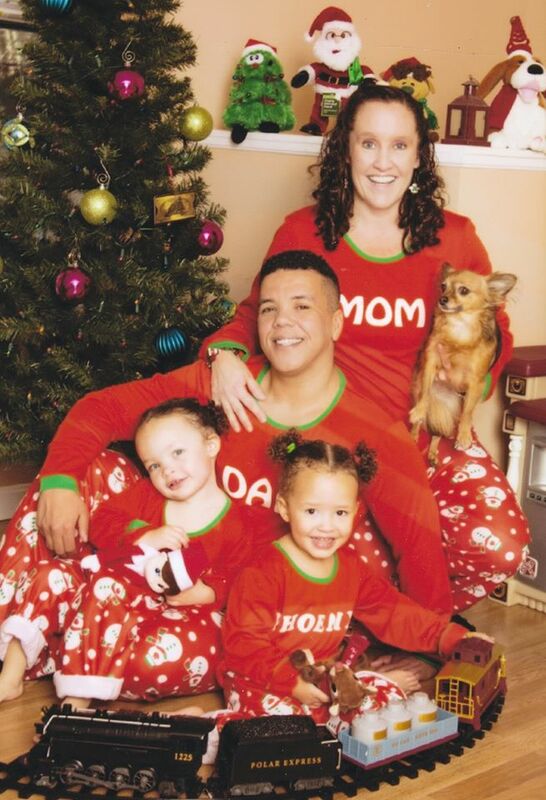 “Moving through life, if I get pulled over by a cop, there won’t be any confusion about who I am.” That weighs on Kenzo in particular, given that he has a wife and young twins who he cares for. That’s not an insignificant concern, given that 22% of transgender people are harassed by the police. Add onto the fact that Kenzo is biracial – his father is black and his mother is white – the risks are even more real. And having an F on his driver’s license automatically outs him as transgender, whether it’s to an officer, in a bar, or at the airport. That’s why when GLAD held community meetings with Transgender-NH, the number one priority we heard from the trans community in addition to state non-discrimination protections (which NH still does not have) was the driver’s license policy change. Along with coalition partners, GLAD petitioned the DMV, provided model policy language, collected stories of harm, and organized people to testify at the agency hearing. Kenzo was one of those testifiers, and with his wife and two kids in the room, his testimony brought one of the DMV representatives to tears. Afterwards, she came up to Kenzo personally to apologize for his treatment. Today, half of the states have removed their surgical requirements, including now every New England state. GLAD has toolkits available to guide you through the process of changing your gender and name change on driver’s licenses. That change has not been easy – it has taken years of education and work to get to where we are today. For Kenzo, winning never felt better.